2016 is almost upon us and the New Year is bringing some significant changes to the Ontario real estate industry. 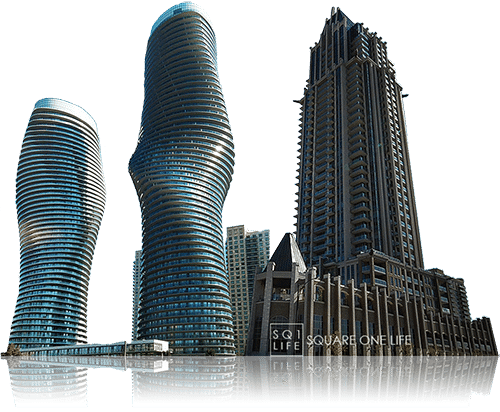 Some changes will not affect the Square One condos too much given the price points, however amendments to the Condo Act will impact all condominiums in Ontario in a relatively positive manner. This brief article will look at the changes which are set to take place. On February 15, 2016, the new mortgage restrictions are set to take place. These amendments will see the minimum down payment required for properties over $500,000 increase to 10%. This is a tiered payment change so what it means is that any down payment under $500,000 will remain at the current minimum of 5%, however for the portion above $500,000, the down-payment escalates to 10%. This change has been implemented to ensure that people purchasing over this specific price point have enough capital to commit to such a purchase. Since most Square One condos are under the $500,000 price point, it won’t impact activity too much. In fact it could increase the buyer pool as individuals seek out alternatives to Toronto given these changes. The proposed move to give municipalities the right to introduce a municipal land transfer tax has also been shot down meaning Toronto will remain the only city which currently requires both the Provincial Land Transfer Tax and Municipal Land Transfer Tax when purchasing a property. Changes are also being made to the Condo Act which was originally introduced and passed in 1998. 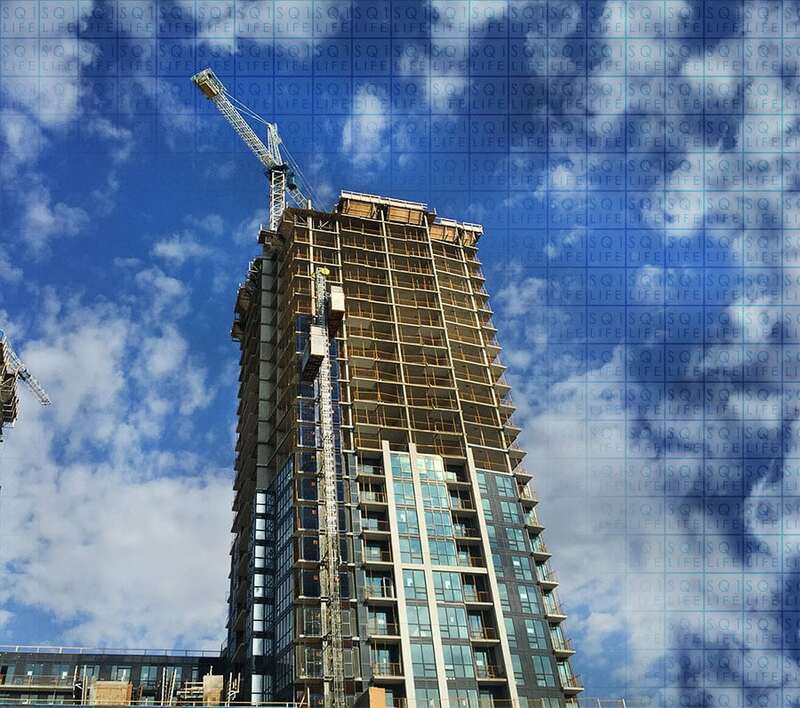 Due to the growing number of Mississauga condominiums and within the Greater Toronto Area, amendments are required to address growing issues and volume demands. Currently, condominium disputes are handled via the traditional court systems, however with the revisions to the Condo Act, we will see a Condominium Authority established which will help resolve disputes regarding condos. As this form of living grows in popularity, this method for conflict resolution greatly increases focus and streamlines the process. Changes to the financial side of management will mean more transparency and better financial knowledge for consumers. Management will have required education and the developers will be required to provide consumers with better guides to condo living. These changes and the Condominium Authority will be funded via an approximate $1 increase per unit in the monthly maintenance fees, this is projected to occur in 2017. These changes are much needed and a move in the right direction to keep a good standard of living within our condos.